Today at the Human Rights Council in Geneva two high-ranking UN experts issued a new report that includes a call to ban fully autonomous weapons. Previous UN reports issued in 2013 and 2014 called for a moratorium on these weapons, which would function autonomously without human control or intervention. The Campaign to Stop Killer Robots invites all states to review the new report and respond to its call to ban autonomous weapons systems. 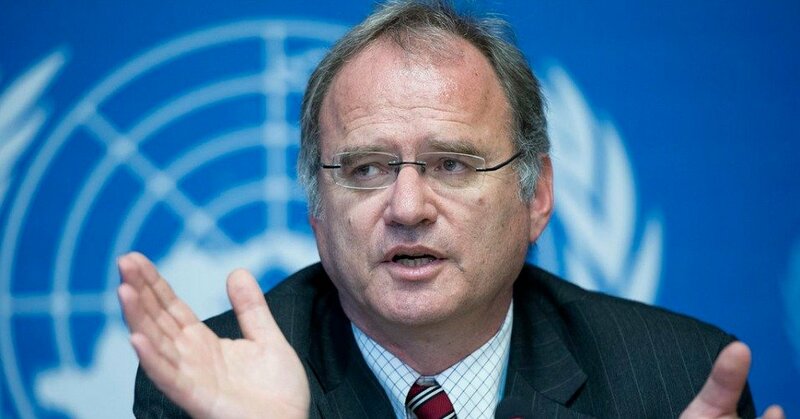 Professor Christof Heyns of South Africa, who serves as UN Special Rapporteur on extrajudicial, summary or arbitrary executions, presented the report on “the proper management of assemblies” issued jointly with the Special Rapporteur on the rights to freedom of peaceful assembly and of association. Heyns will address the third meeting on lethal autonomous weapons systems at the Convention on Conventional Weapons, which opens at the UN in Geneva on 11 April. He presented at the previous CCW meetings on this topic in 2014 and 2015.